CONNECT WITH THE EXPERTS. Our Adventure Coaches came from all over to Headlands, but share a common passion for our surroundings and thrive on connecting our guests with all Pacific City and Oregon’s North Coast have to offer. Whatever you can think of, they’re up to the challenge – from beach bonfires and bird watching to crabbing and kayaking. 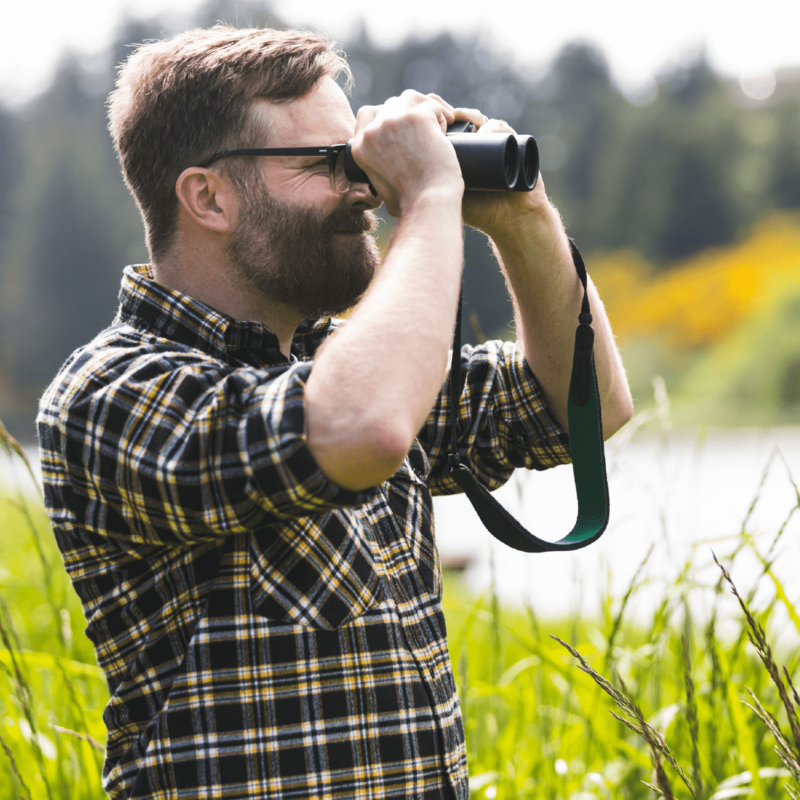 To plan your unique experience, connect with an Adventure Coach at adventure@headlandslodge.com or call the lodge at 503.483.3000. Originally from the East Coast, Matt comes to Headlands via central Oregon. His obsession with mountain biking has taken him all over the world, including an attempt to bike from Canada to Mexico and a trip to the Arctic Circle. He lives his life by a simple principle: make someone’s day. 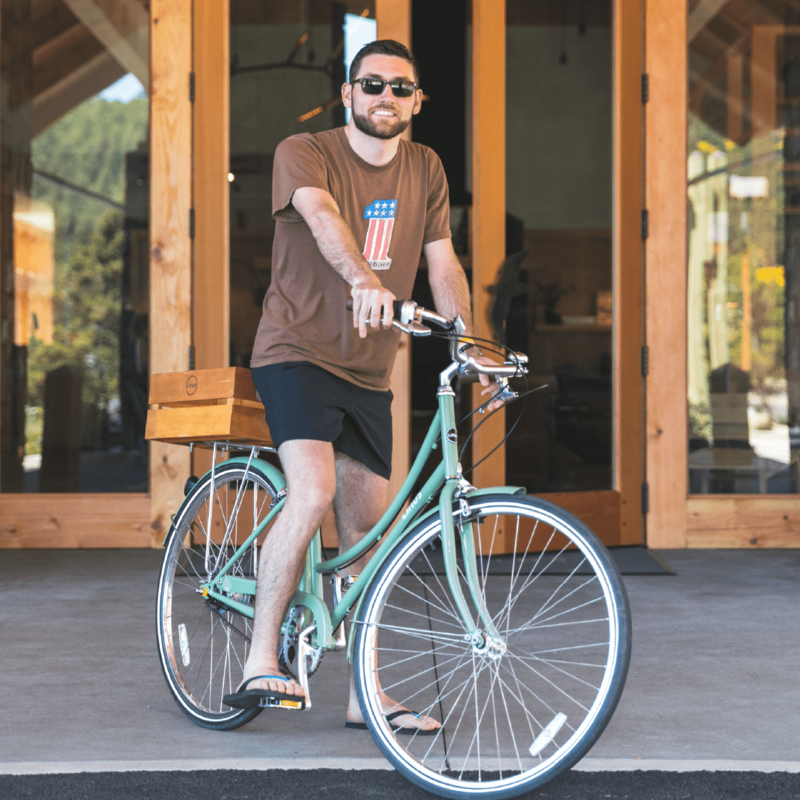 Matt thrives on connecting with guests and the community and exploring everything the North Coast has to offer – from dory boat fishing trips to trail runs with his dog Ramona. A native Oregonian, Lauren takes full advantage of her surroundings, from surfing at the beach to snowboarding in the mountains. Her love of travel is spurred by her curiosity and sense of adventure – she even lived in France for a while. 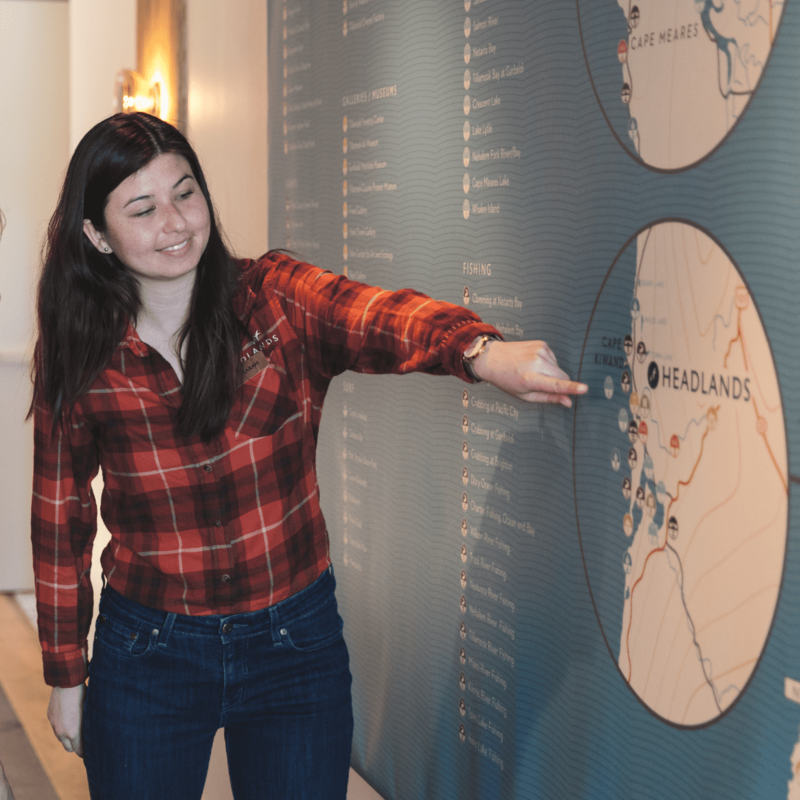 She loves expanding her knowledge of Pacific City and the coast so she can share even more with guests. One of her favorite activities is whale watching during a gorgeous sunset over the Pacific Ocean with her pup Jinx by her side. Ryan cares deeply about the world around him and is a certified veterinary nurse – working with penguins at the Oregon Zoo and studying bird migration throughout North America. Every morning he makes the beach a better place for visitors and wildlife by picking up trash. When he’s not out riding waves on his surfboard, he’s teaching guests about all the best parts about the beach, especially the tide pools. In his free time, Ryan enjoys crafting cocktails, brewing kombucha, fermenting kimchi and camping. After graduating with a degree in politics, Sarah backpacked across Europe, a trip inspired by her adventurous family. Prior to joining us in Pacific City, she planned beach adventures for special needs kids, developing a passion for making outdoor recreation accessible to all. At Headlands, she thrives on making memorable vacations for guests. When she’s not swimming or hiking, Sarah can be found kicked back on the beach listening to music, baking and reading up on the natural world.